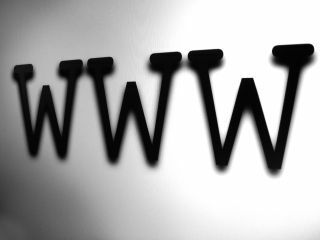 Popularity tracking website ://URLFAN has ranked Wikipedia the most popular and influential website of the year for the second year running. Measuring websites not on their traffic but on blog mentions, Wikipedia has come out on top with the likes of YouTube, Flickr and Twitter not far behind. The list shows how influential social media and user-generated content is on the internet at the moment, with only Google, IMDB and Apple hitting the top 10 without the need for a social-networking slant. Unsurprisingly, in a list compiled from the blogosphere, a number of independent blogs infiltrate the top 100. The usual suspects include those with a tech slant: Mashable (41), Gizmodo (37) and BoingBoing (39). Not bad considering 3,783,534 websites have been ranked. Interestingly, when it comes to the top 10, MySpace is ranking higher than Facebook in mentions, even though Facebook is twice as popular when it comes to actual visits. To make itself even more current ://URLFAN has added a real-time web feature, which ranks buzzwords doing the rounds on the web.